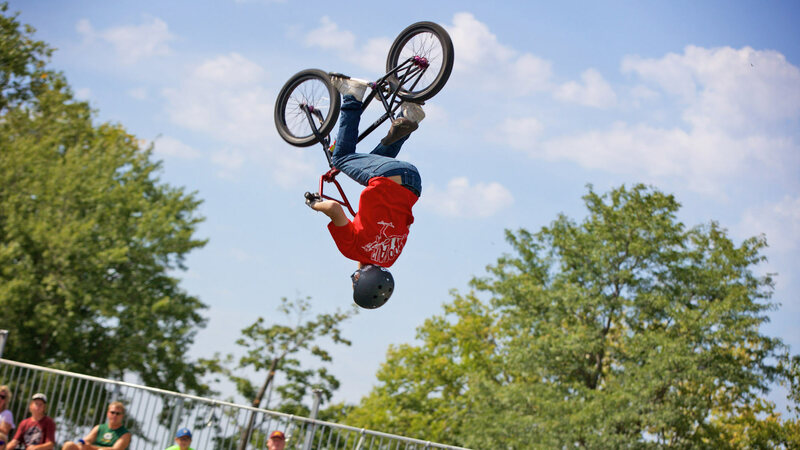 Exciting daredevil skateboard and BMX bike demonstrations happen daily by 3rd Lair SkatePark - this extreme fun is free with fair admission! Flips, tricks and everything thrilling in between, these demos are sure to wow kids and kids at heart. Check it out in its new location at Adventure Park in 2019!